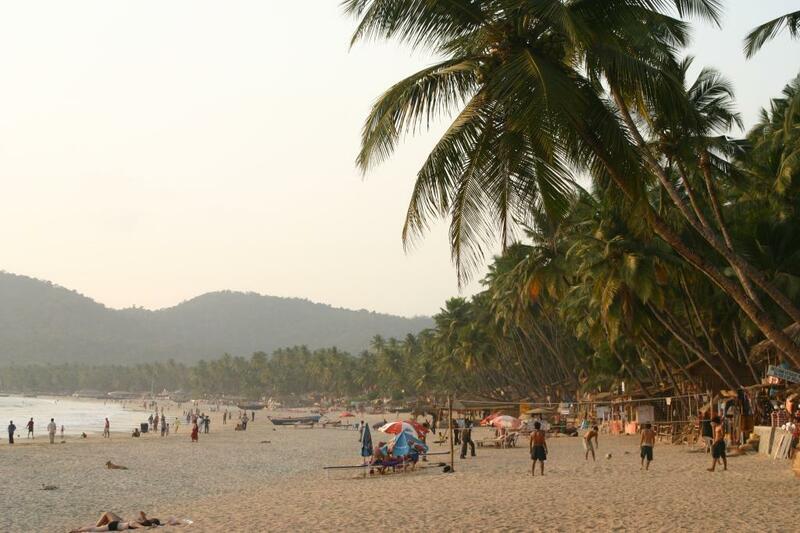 The draft notification on coastal regulation zone (CRZ) was released by the ministry of environment, forests and climate change (MoEFCC) on April 18 based on the inputs received from coastal states and union territories and the recommendations made by Shailesh Nayak committee. The coastal regulation zone refers to regions in proximity of India’s 7000-km-long shoreline where buildings, tourism facilities and industrial projects are highly regulated. One of the biggest misses in the new CRZ, 2018 notification is perhaps allowing “nature trails and eco-tourism activities” in CRZ-1 regions “provided they conform to state-approved coastal zone management plans”. The CRZ-1 is considered the most ecologically sensitive areas such as mangroves, coral reefs and sand dunes. The draft notification proposes reduction in ‘no development zone’ in CRZ III from 200 metres to 50 metres. It proposes to designate densely populated CRZ-III areas, where the population density is more than 2,161 per sq km as per 2011 census, as CRZ –III A. “In CRZ-III A, area up to 50 mts from the HTL on the landward side shall be earmarked as the No Development Zone (NDZ). These are relatively undisturbed areas. The new rule will pave way for more hotels and beach resorts within 50 metres of the shore. What could be another major cause of concern is the fact that ‘temporary tourism facilities” such as temporary shacks could be built on the seaward side of the road in CRZ-III, “wherever there is a national or state highway passing through the NDZ of CRZ-III areas”. Also, on landward side of such roads in the NDZ, resorts or hotels and associated tourism facilities shall be permitted. The only saving grace is the clause that the buildings will be permitted provided arrangements are made for proper management and disposal of solid and liquid wastes in accordance with the environmental standards, rules and statutes. “Under no circumstances, untreated effluents shall be disposed off in the coastal waters,” reads the notification. One of the few positives of the draft notification is the fact that Sundarbans in West Bengal and other ecologically sensitive areas identified under Environment (Protection) Act, 1986 such as Gulf of Khambat in Gujarat, Malvan, Achra-Ratnagiri in Maharashtra, Karwar and Coondapur in Karnataka, Vembanad in Kerala, Bhaitarkanika in Odisha, shall be treated as Critical Vulnerable Coastal Areas (CVCA). According to the notification, these regions will be “managed with the involvement of coastal communities, including fisher folk who depend on coastal resources for their sustainable livelihood”. According to the latest draft, the states will have to prepare detailed plans for long-term housing needs of coastal fisher communities in view of expansion and other needs, provisions of basic services including sanitation, safety and disaster preparedness. Will Adani ever pay for the destruction at Mundra?